Is video quality better when pulled from SD card? Camera times out since update. Screen blacks out and returns to home screen. Is there a way to schedule only certain days for detection? Is there any way to fix this video issue? Getting this on all of my cameras. Thought the SD wasn’t required? How do you plan on using your Wyze Sense? 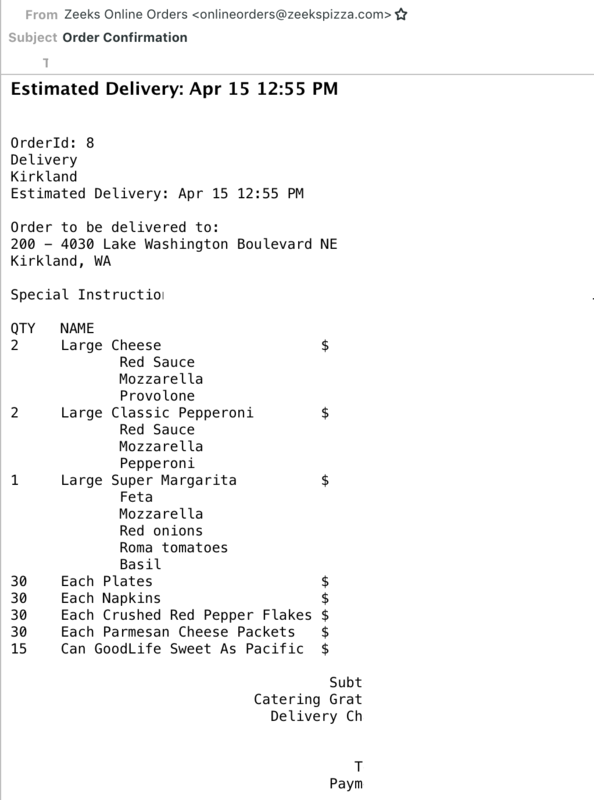 Gameplan if (God forbid) Wyze doesn't make it? Has anybody successfully setup motion enable/disable with IFTTT based on time and geo location? Videos keep downloading to devices- so annoying! Night view over a creek is so foggy but daytime is fine! Whooops! 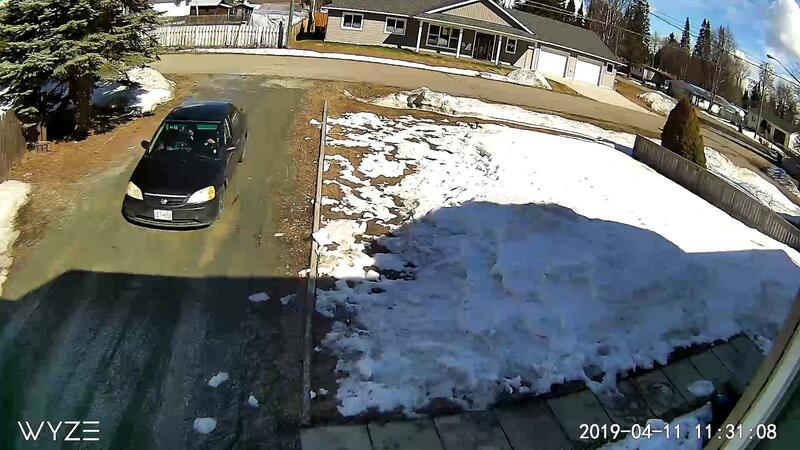 My Outdoor Cam Died - My bad! RTSP support on wyze beta! System outage or trouble on my end? Any chance audio gets added to grouped cameras? Why is it I can't control the volume on video playback? Thank Wyze Devs keep up the hard work. This is just the beginning of my collection. Sensitivity seems to have been adjusted in last firmware. Way more false positives. Nexus 10 in Wyze app detects profile/landscape rotation opposite to reality. How do I wipe my broken Wyze Cam before returning it? Getting ready for more cameras and POE. How's this for the hardware? 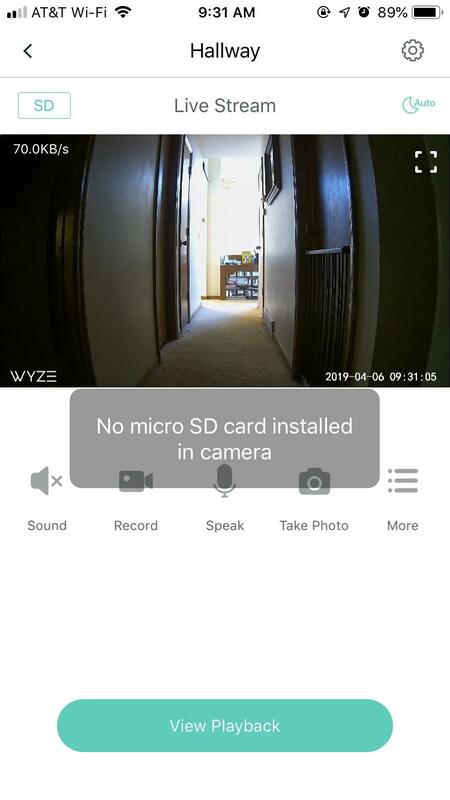 New Wyze Cam Pan Owner! 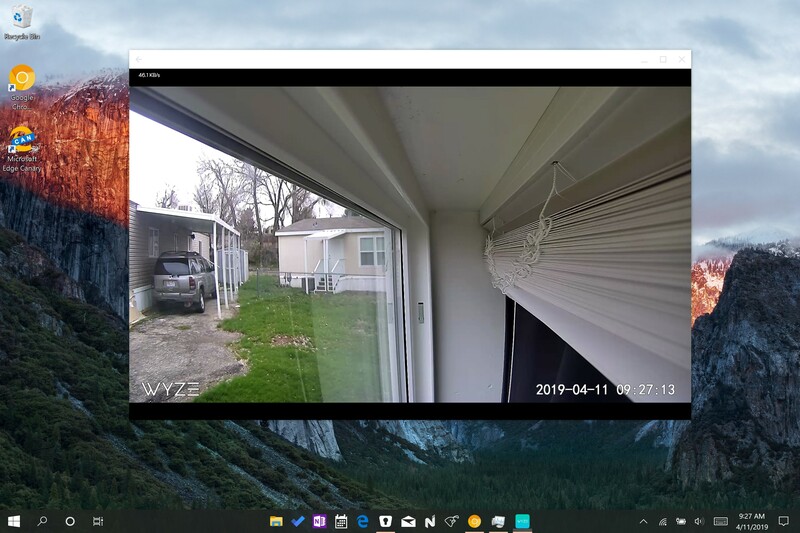 Schedule recording with geofencing for wyze cam? Android app + Bluetooth audio issues? Will the camera pointing due West facing setting sun hurt the camera/ sensor? 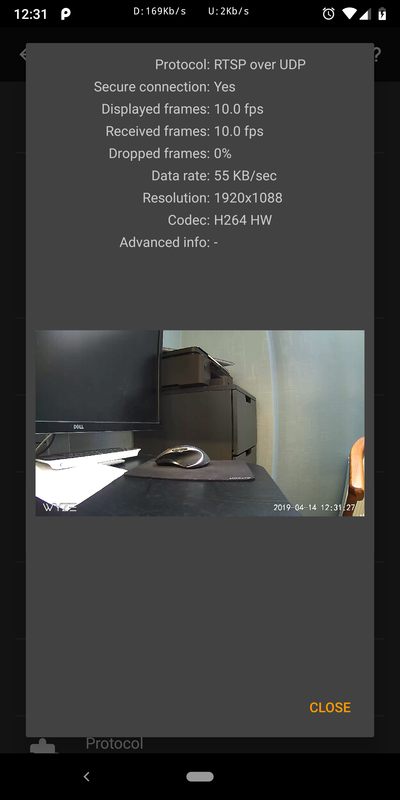 Can't find the Wyze Cam rename button?? Is anyone having poor connectivity issues today? Turn off motion alert notifications on Weekends? 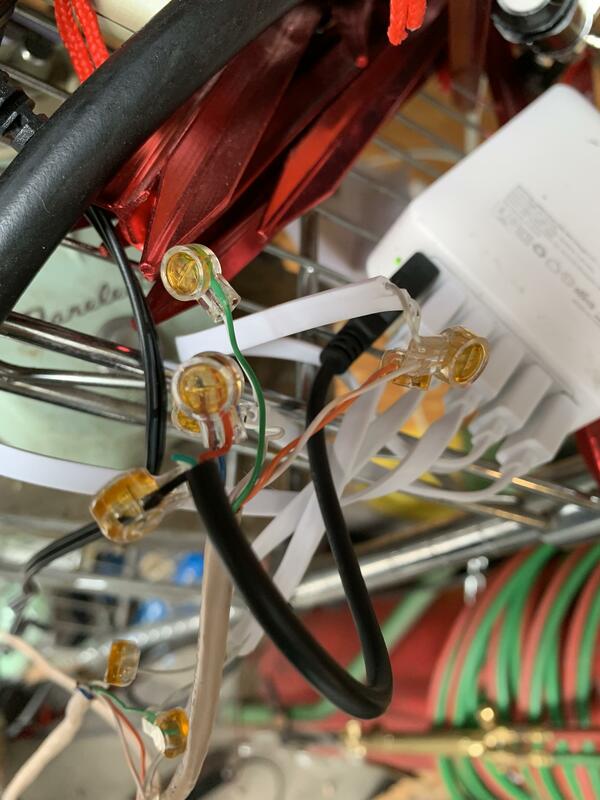 V2 CAM will not power on, need some help. Error code 90 - will this self correct - or do I need to power cycle? 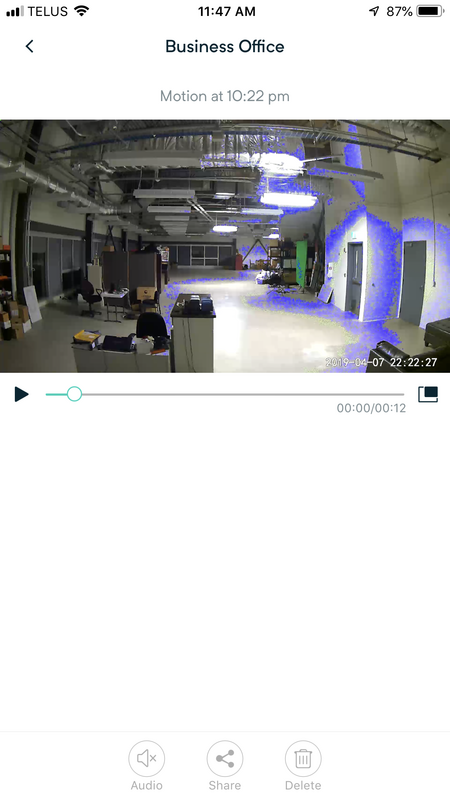 Program to analyze recorded video for motion? Group option rolling out slowly? Camera disappeared from new app? Why is playback scrubbing still so terrible? Are we getting new cams when Sense and the other accessories launch? Anybody know how to deal with issues with the night vision auto setting? Power flickered off and right back on and now camera isn't " seeing " SD card? 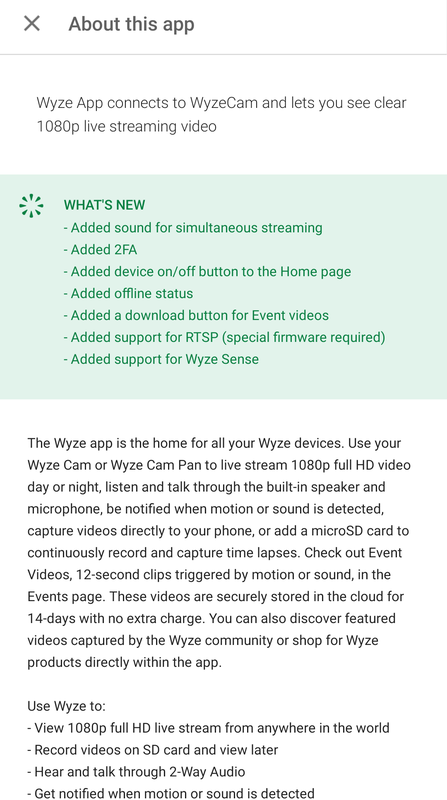 Why did it take so long for heavily requested functionality to get implemented to the Wyzecam app?